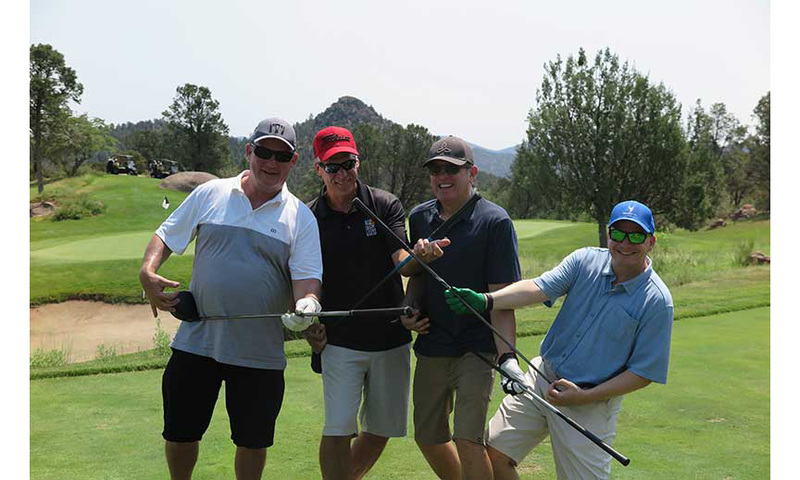 The Arizona Food Marketing Alliance (AFMA) returned to the mountains on Aug. 1 to host the annual “Get Out of the Heat” Summer Golf Classic at the Rim Club in Payson, Arizona. 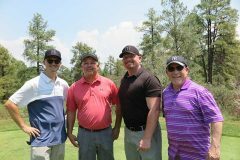 Golfers enjoyed temperatures in the 90s—as compared with the 115 degrees back in the Valley of the Sun. 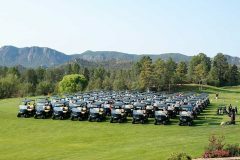 Once again, an additional six foursomes were added to the Rim Club’s sister property Chaparral Pines. 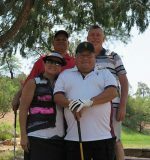 There were six sampling holes on the Rim Club course, featuring San Tan Brewery; Young’s Market with Uncle Bear’s Brewing sampling peanut butter beer, among other brews; Redbird Farms providing chicken sandwiches and drumsticks; Breakthru Beverage sampling vodka and fresca; 4 Peaks Brewery; and Hensley offering Blossom Brothers Wine. 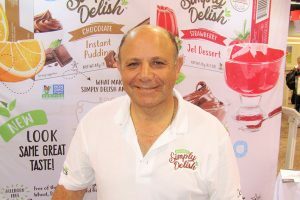 Vendors were able to connect with their grocery customers, allowing them to see, touch and taste their newest offerings. Fry’s Food Stores was the luncheon sponsor. 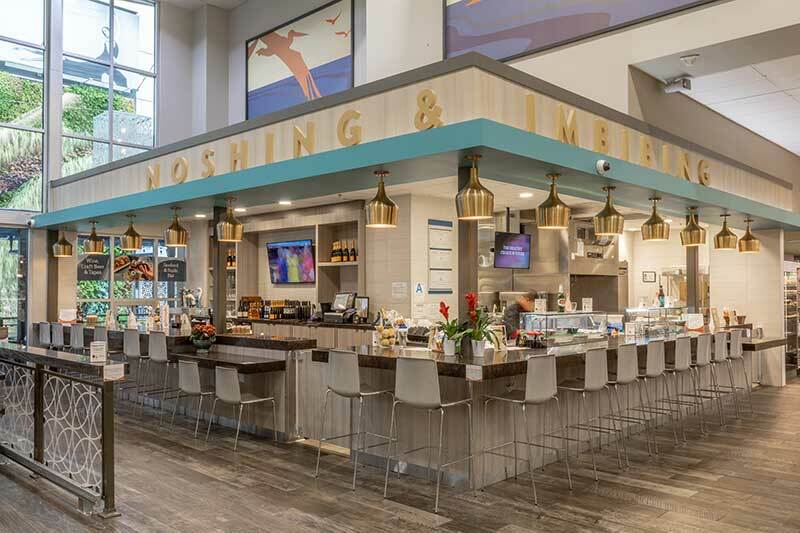 Established in 1943, AFMA is the state trade association representing every major supermarket chain as well as convenience and independent store owners, food manufacturers and brokers. 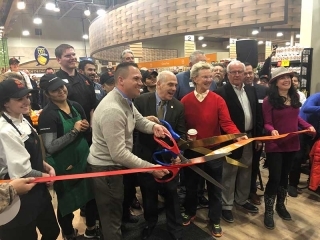 AFMA’s mission is to represent and advocate the interests of the Arizona retail food industry and its supplier partners.